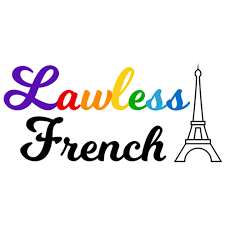 No matter which level you are at, there are many free resources that you can use to learn, practice and enjoy the French language. From websites to videos to blogs to podcasts to games, find which resource works for you and invest in your language skills—it pays off. Here are some of our recommendations. Culturethèque is an easy-to-use digital library with many resources to help French students according to their level (from A1 to C2). Plus, you can read French classics, find your favorite French magazines & newspapers, discover the latest literary sensations, listen to podcasts or concerts, watch live news programs or download fun science shows. Alliance Française de Karachi members have free access to Culturethèque. 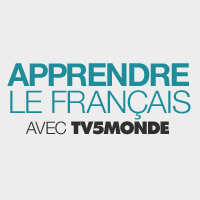 TV5Monde offers a comprehensive website to learn the French language. Discover a wealth of interesting articles, tips, tests and activities for each level. 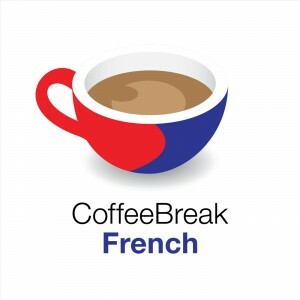 Coffee Break French like going for a coffee with your friend who happens to speak French and is helping you learn in a relaxed, enjoyable way. Add to that a solid structure and carefully constructed pedagogy which ensures that you progress through the lessons and build on previously-learned language. Aimed at beginners, this podcast series has episodes of 15-20 minutes each. 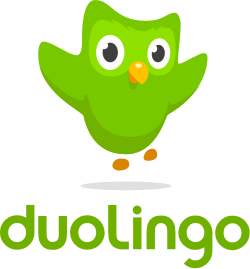 Duolingo is a free, fun and science-based app to learn languages. In as little as 5 minutes a day, you can improve your French through short game-like activities, customized vocabulary revision, and the option to pick from various topics. You can even practice having interactive conversations in French thanks to their latest chat bots feature! This free website is packed with resources for students of French at all levels. Find lessons and exercises by topic and by level and get language learning tips that work.